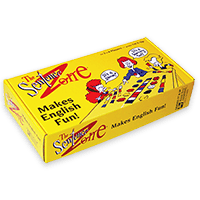 Spelling Practice Is Impacted by Visual Processing Areas. 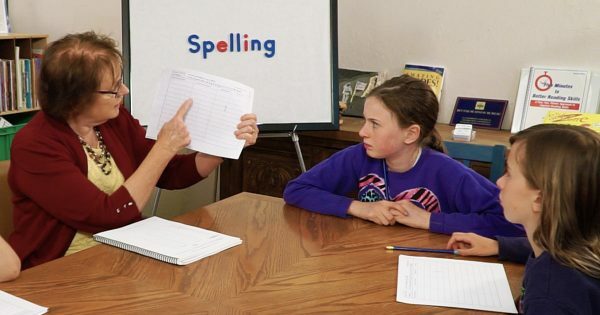 Many students have difficulty with weekly spelling practice because they don’t remember well. The visual memory associated with visual processing impacts your ability to spell. 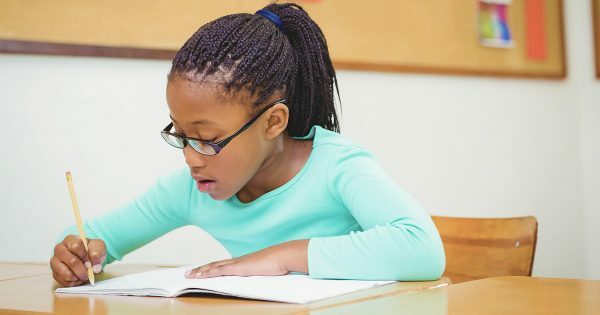 Kids that have poor visual memory may have difficulty with the ability to store and retrieve information that has been given with a visual stimulus. 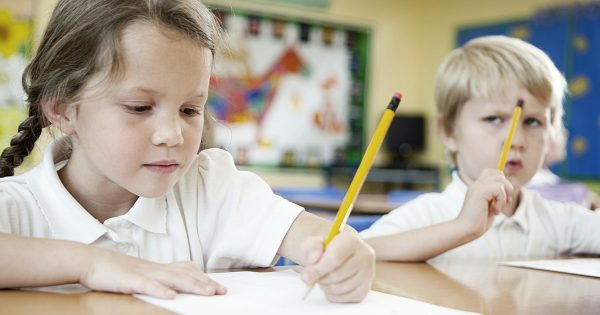 Most teachers assign spelling words homework at some point. The assignment may be to use their spelling words in sentences or to write a story using their spelling words. 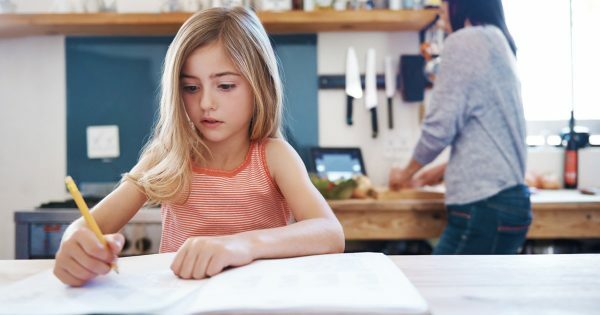 Both of these assignments can be daunting for a lot of kids. 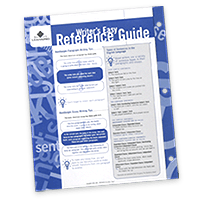 Read to find out what you can do to make these assignments easier. Difficulties with visual processing areas can affect spelling. Poor visual memory and visual discrimination skills lead to trouble with spelling. Auditory processing skills are foundational skills for both reading and spelling. 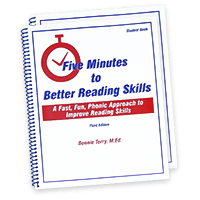 Phonemic awareness and phonics are the first steps in learning to read as well as spell. Both phonemic awareness and phonics depend on the auditory system. Phonemic awareness is the ability to hear, identify, and manipulate the individual sounds – phonemes – in spoken words. 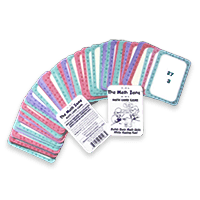 Phonics is the ability to accurately relate an auditory sound with a visual symbol. This is exactly what we do when we spell. 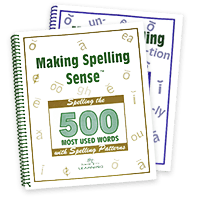 Spelling activities improve the underlying problems with learning spelling. 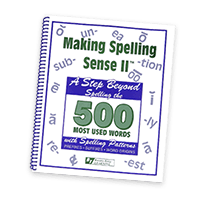 Spelling problems are typically due to two different systems impacting your ability to spell, the auditory and visual systems. For example, if you hear a word that you haven’t seen multiple times and need to spell it, you will typically rely on spelling it by sounding it out. 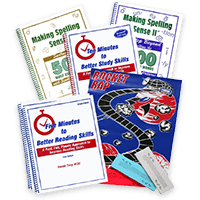 Improve reading skills and writing skills through spelling. One aspect of reading is called decoding – the ability to sound out words. Another aspect is called encoding – the ability to spell the words you hear. This decoding and encoding ability really go hand-in-hand. Your ability to sound out words you see and then spell words you hear incorporates both visual and auditory processing skills. Think about it, when a student struggles with learning their sounds they typically struggle with spelling. When you don’t know your sounds or have trouble discriminating one sound from another, spelling can be very hard. 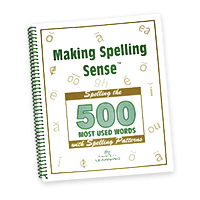 What is the Best Sequence of Teaching Spelling Patterns to Dyslexic Students? 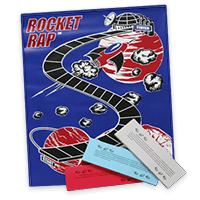 B & D Reversals Are Causing Spelling Problems – What Do I Do? Spelling Problems? What is the Cause and What Do I Do About It? 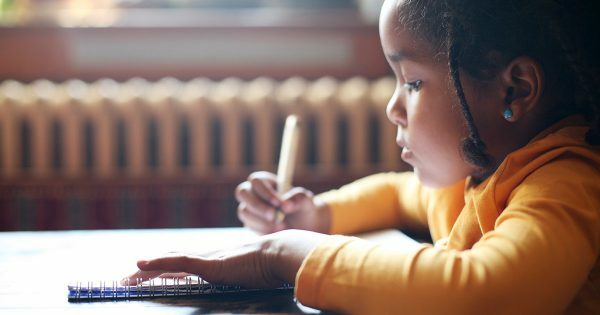 How do I help a kindergartener improve in reading? My son was just diagnosed with CAPD. How can I help him? Subscribe to our newsletter to get free weekly teaching tips. 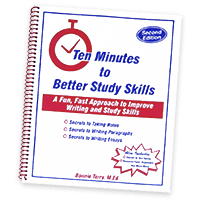 Get weekly tips from Bonnie Terry, M.Ed., BCET. I’m already on the list. I love the tips! Not today, remind me tomorrow. You are on the list for tips!